HMCS!? Get Outta Here… Seriously. You know you’re jealous cause they sound delicious. Until recently, I hadn’t heard about HMCS (High Maltose Corn Syrup). You foodies out there are probably thinking “what the hell does this girl eat to call herself a foodie? !” I try to eat naturally as often as possible and ALWAYS avoid HFCS, so take THAT. 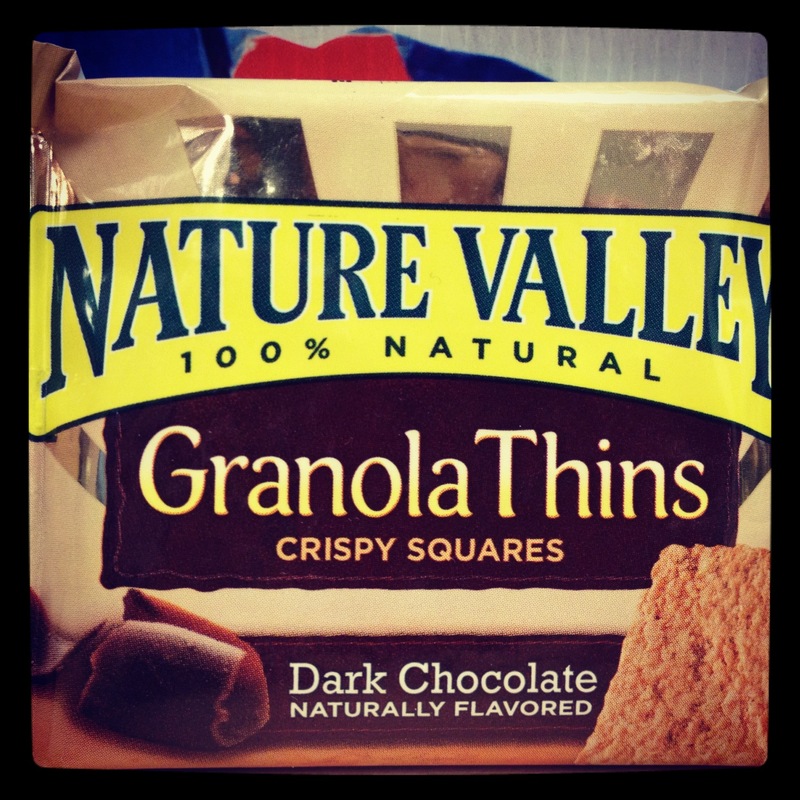 But, while enjoying a delicious Nature Valley dark chocolate graham cracker snack at work the other day, I realized that I hadn’t looked at the package despite buying a Costco-sized box (it’s what you DO in Seattle). So of course, I looked and proceeded to ruin my box of treats with the assistance of Google. The devil is in the ingredients! Apparently there isn’t a lot of long-term research done on HMCS yet, but it is a “cousin” of the devil, HFCS (High Fructose Corn Syrup). What they do know is that it’s typically created from genetically modified corn and used to extend shelf life. And experts say the effects are likely similar to HFCS. 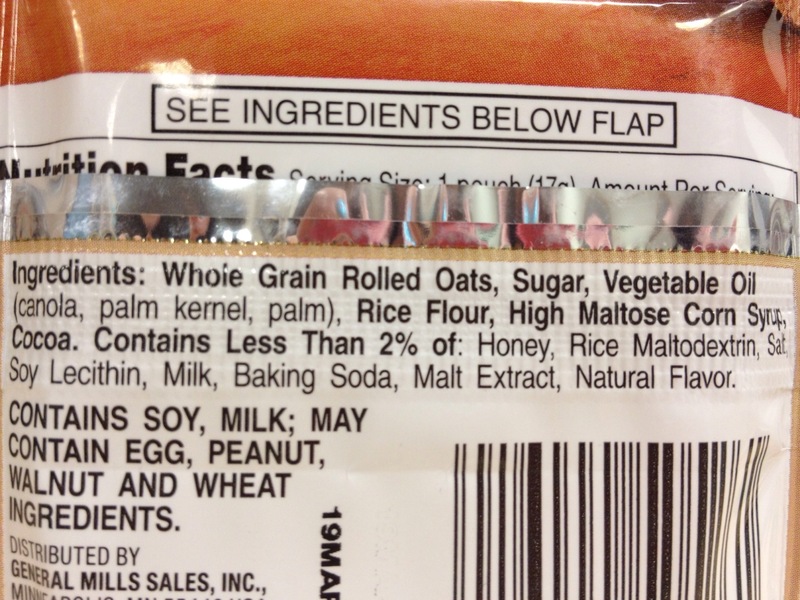 So, long story short… It’s highly processed and I plan to avoid it. 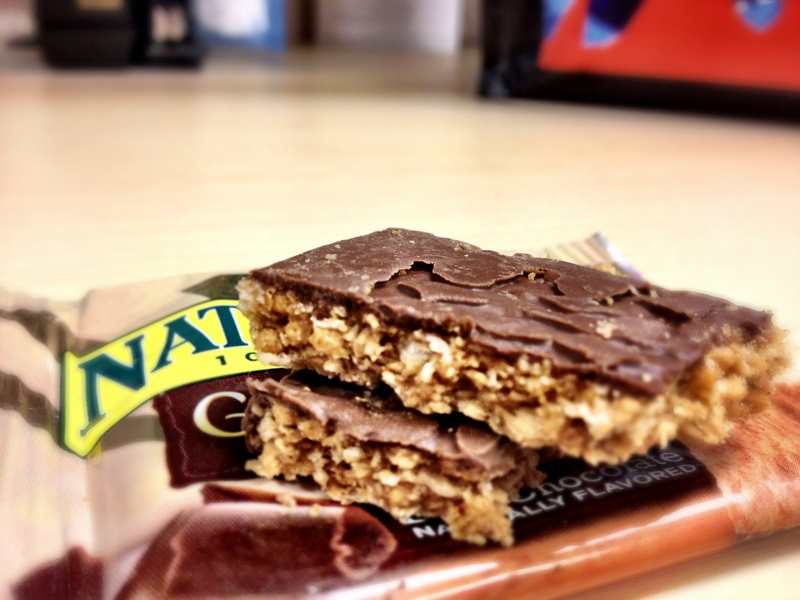 And yes, I ate another one before I gave the box away… Don’t judge me. Taking my final bite out of HMCS… similar to taking a bite out of crime, right?